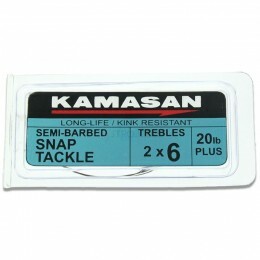 Drennan Esox Snap Tackle wire traces are ideal for all live and dead­bait present­a­tions. 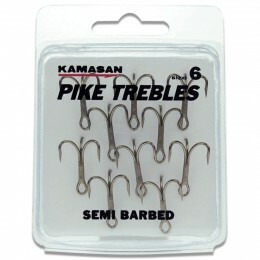 They incor­porate strong treble hooks in sizes 6, 8 and 10 and in a choice of Barbed or Semi Barbed varieties. 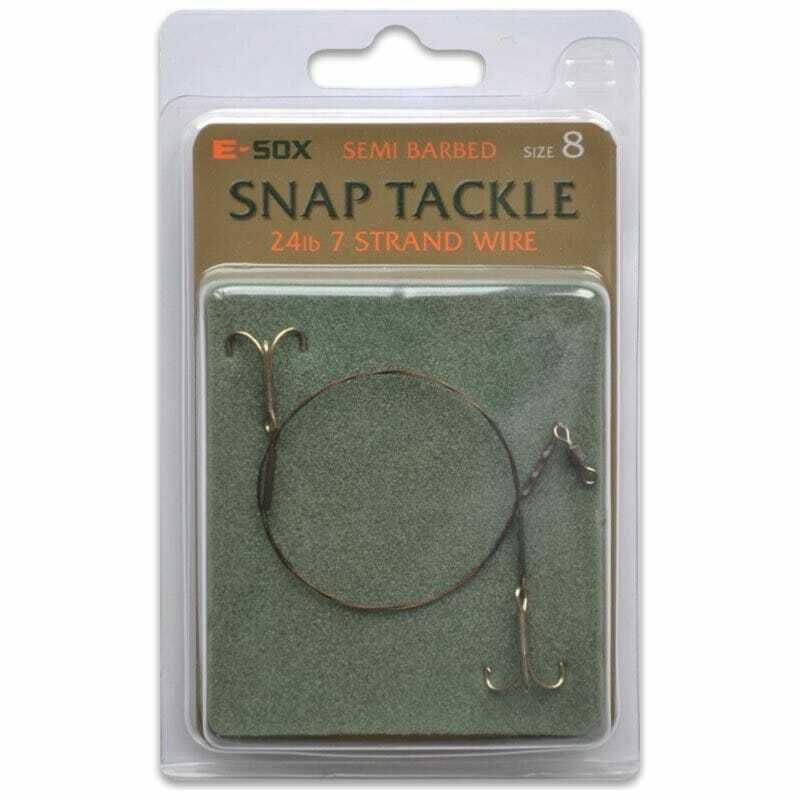 Each Drennan Esox Snap Tackle trace is 40cm long and made from reli­able 24lb stain­less steel Drennan 7 Strand Pike Wire with Drennan Slim Crimps securely attaching the treble hooks. 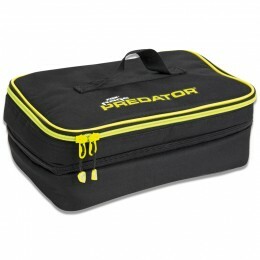 The size 10's are ideal for small prey fish between 9cm and 11cm. 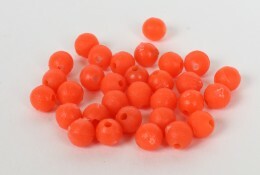 The size 8's are best suited to medium-sized baits from 11cm to 13cm. The largest size 6's are best matched to larger fish of 13cm to 15cm.